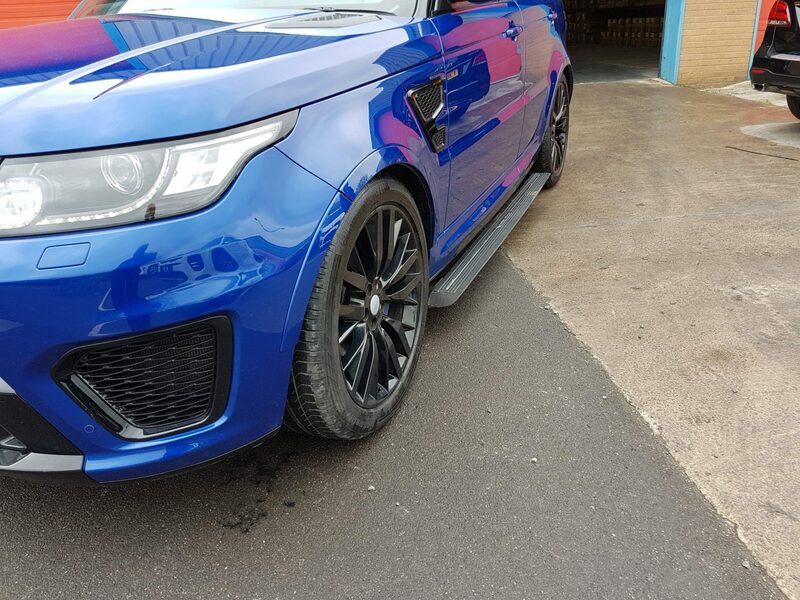 *Please note that the prices in the video exclude VAT and any delivery or fitting charges. 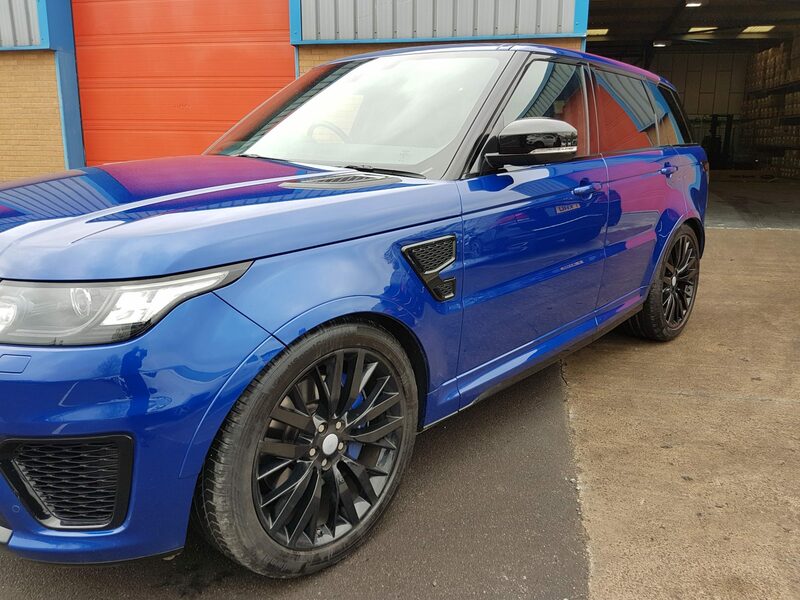 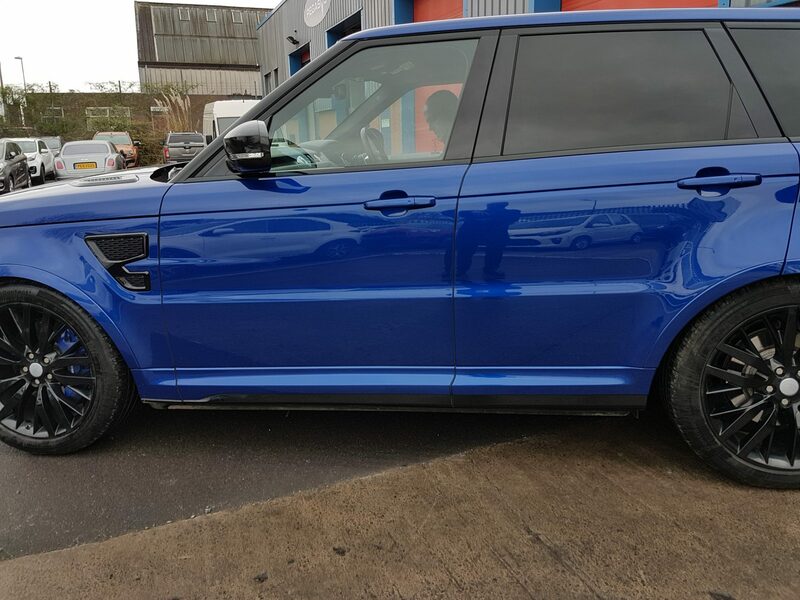 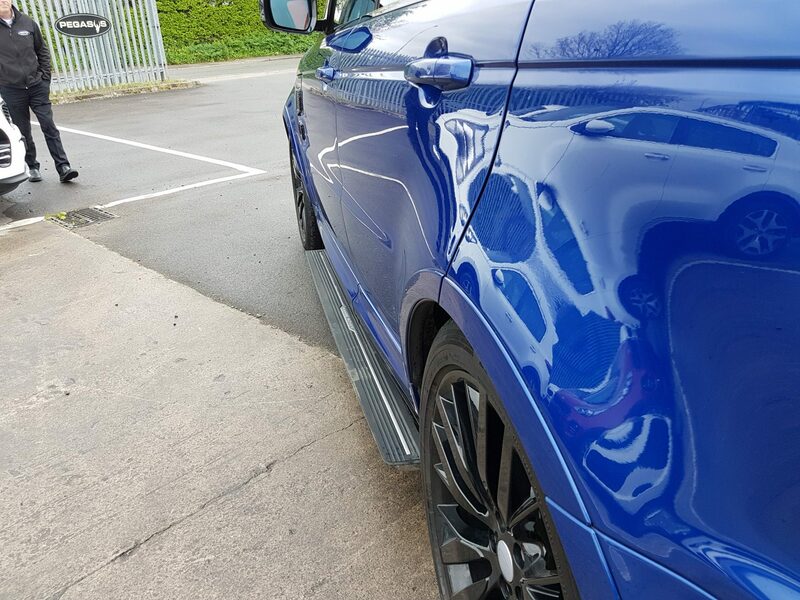 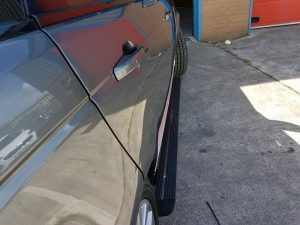 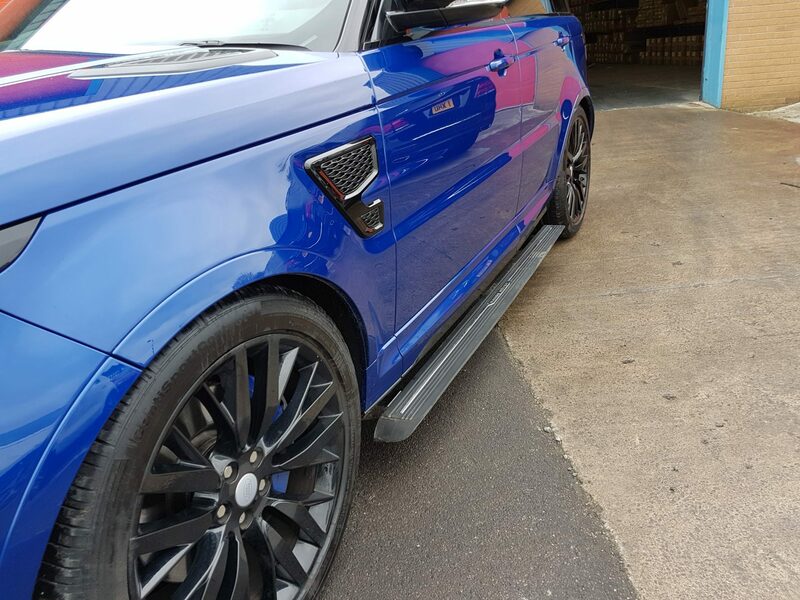 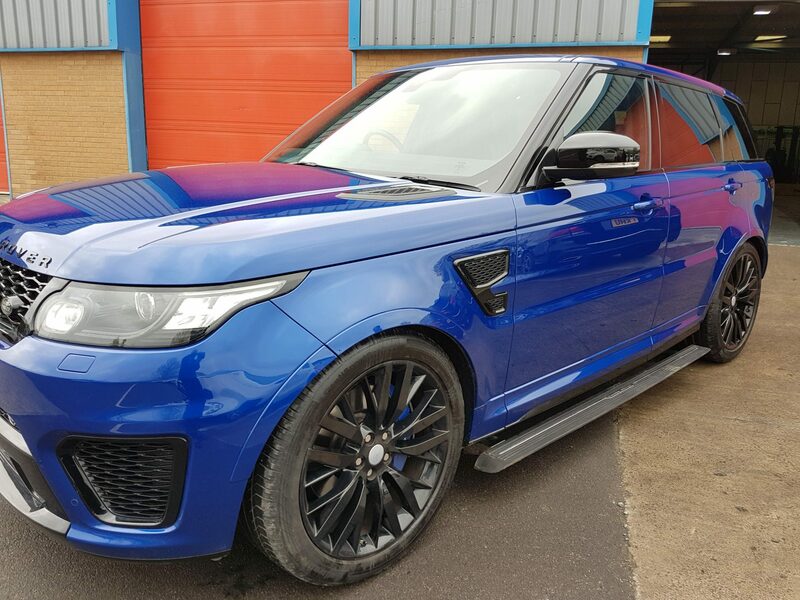 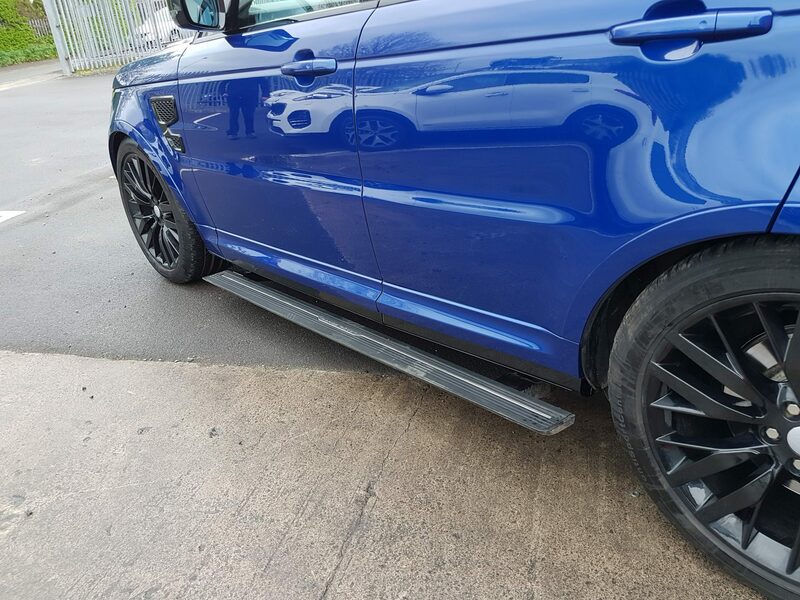 Enhance the look of your 4×4 with these very stylish Range Rover Sport automatic electric side steps when is in use or neatly folded away. 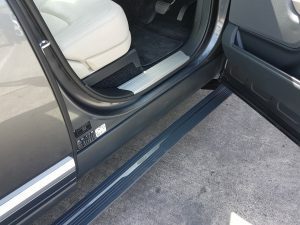 Ease of access to roof for cleaning or luggage rails. 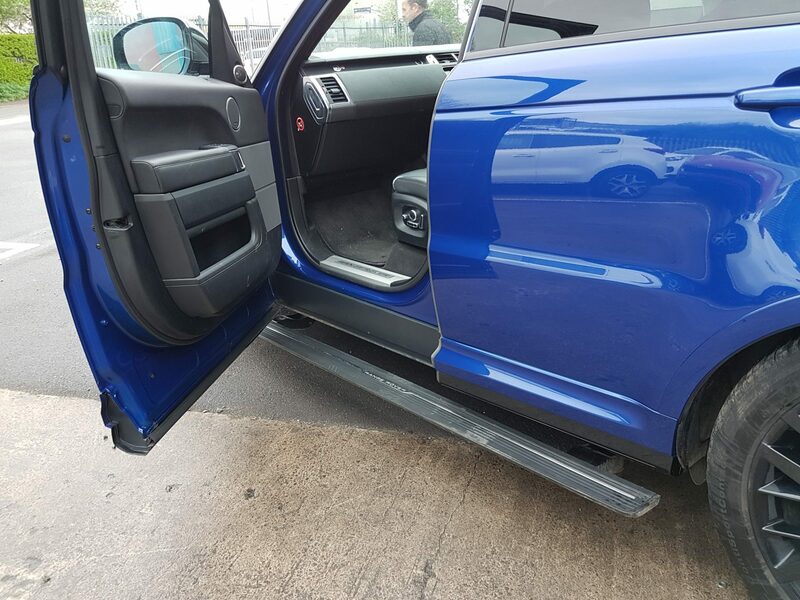 Car access improved with sure foot wider grip for the young or less mobile.